Today we are going to be taking a look at three extremely popular VPN providers, ExpressVPN, VyprVPN and IPVanish. We will be comparing these three VPN’s security, encryption, privacy measures as well as taking a look at features they offer. This is a NO BS comparison, taking a look at the features we believe truly matter when it comes to a VPN. Disclaimer: All three links placed on this page are affiliate links, any clicks and sales made through these links help support vpnftw. Please remember, this has never and will never affect the integrity of the comparison. This helps keep the site unbiased and running ad-free. Please keep in mind this comparison is our opinion on these three services. 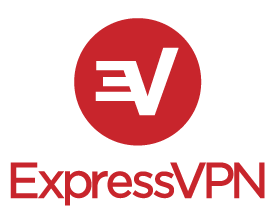 ExpressVPN provides quite a unique VPN experience, in that it’s extremely secure & easy to use across any device. No matter if it’s a router, a Chromebook or a regular old computer, it will support ExpressVPN. The reason we say ExpressVPN is extremely secure is due to the fact that they enforce some of the most secure encryption methods to date by default, deploying AES-256-CBC / SHA-512 / 4096bit-RSA across every server. Now if you don’t understand what all those numbers mean, just know these methods are highly secure and above what a majority of providers use for encryption today. Now if their security and device support didn’t steal you, they also provide a dedicated DNS, allow P2P across all servers and accept Bitcoin! What we dislike about ExpressVPN is that the company does use shared VPS servers, not strictly dedicated servers. While this remains controversy in the security community, this is not to say that ExpressVPN is insecure by any means. We also dislike the fact that the company operates out of the British Virgin Islands, whose parent country operates within the 14 eyes spying program. Coming in close second is IPVanish, another friendly and secure VPN provider. 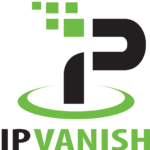 While IPVanish does have a friendlier price point, they don’t offer quite as many servers nor features as their competitor. IPVanish provides over 60 countries you can connect to with secure AES-256 encryption. Now we couldn’t find any other information on what encryption they use, but AES-256 is a secure encryption method. What we dislike about IPVanish, is just like their competitor, they use shared hardware. Now this is not to say that IPVanish is insecure in any manner, it’s just a topic that remains a controversy. It’s also unfavorable that the company operates out of the jurisdiction of the United States, a country complicit with the five eyes spying program. A far more intensive program than the fourteen eyes. And coming in last on the list is VyprVPN, and this is for a number of reasons. To start, we believe VyprVPN has some major privacy issues. Alongside this, their pricing structure is a bit confusing and they only offer one month or yearly plans. This is not to say that VyprVPN is a bad VPN provider by any means, they just don’t provide the same level of privacy we prefer. 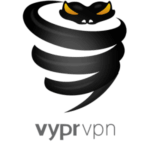 What is great about VyprVPN is that they offer dedicated hardware, a feature no other VPN provider on this list does. This means that VyprVPN has physical access to every single server they run their VPN’s on. The company is not just renting thousands of random VPS servers. 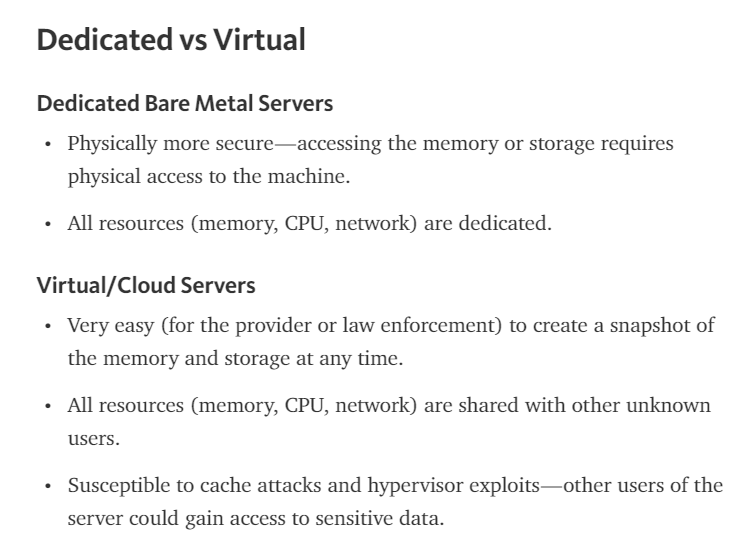 The shared server vs dedicated server remains a controversy in the VPN community, but having physical access to hardware in over 70 countries is remarkable. VyprVPN is able to do this as their parent company, GoldenFrog, is an enterprise internet service provider. On top of owning and operating all their own hardware, another exclusive feature VyprVPN offers is a proprietary Chameleon encryption protocol. This Chameleon protocol allows users within China to use a VPN, making their traffic appear as something entirely different. We also dislike that the company does not accept payment in bitcoin. Lastly, while VyprVPN operates out of the jurisdiction of Switzerland, their parent company, Goldenfrog, operates out of the jurisdiction of the United States, a company complicit with the five eyes. Which VPN is best for you is not as simple as reading a list, it depends on what you need it for. All three VPN’s above provide a great experience, but there are vast differences in their privacy, features and price. Choose which VPN is right for you or check out some of our other VPN comparisons. This was an excellent review. The one area that was not covered was the throughput of each vpn. I have seen reviews that vypr is fastest on throughput. Have you found that to be the case?